TheBklynLotus.com | A Lifestyle Blog by Fatima Dosso: YOU'RE INVITED: “30 for Lupus" Yolande & Nono’s Bday Bash! YOU'RE INVITED: “30 for Lupus" Yolande & Nono’s Bday Bash! Be sure to tweet @TheBklynLotus & follow hashtag, #30forLupus for L I V E tweets!! Get YOUR tickets here---> Yolande & Nono's Bday BASH! NEW YORK, NY - (Jan 10, 2012) MOR Creative Consulting kicks off the new year by joining the S.L.E. 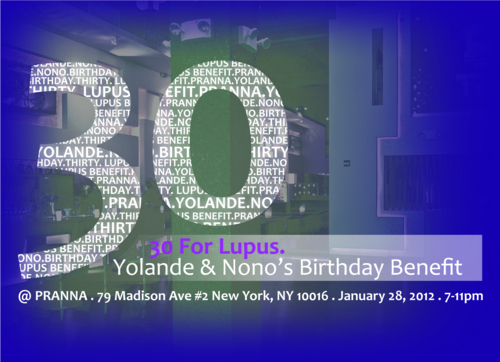 Lupus Foundation and star-studded cast, such as Alicia Keys, Estee Lauder, and Armani Exchange, to sponsor “30 for Lupus: Yolande and Nono’s 30th Birthday Benefit” at Pranna Restaurant and Lounge in New York City. Shocked and scared, Nono submitted to a biopsy and blood tests to rule out other diseases. All were inconclusive. The biopsy suggested a skin disorder and the blood tests, pointed to an autoimmune disorder. After ruling out AIDS, Nono went to a general practitioner, who confirmed that she had an autoimmune disease and referred her to a rheumatologist. The rheumatologist conducted the Lupus DNA strain test that proved positive for systemic lupus. At the time, Nono considered it a death sentence. She had gone from being a healthy and vibrant twenty-something to having lupus-related skin lesions, hair loss, kidney failure and other health issues. 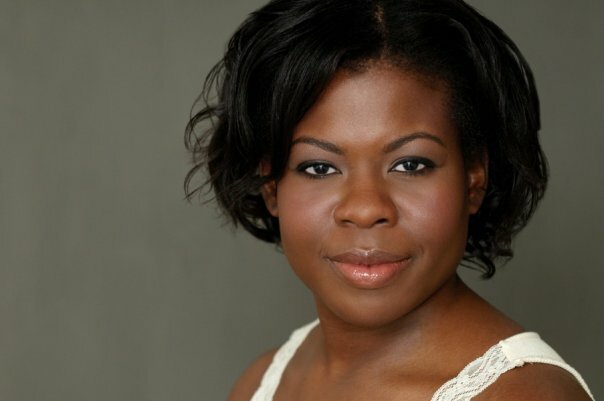 She credits her Christian faith with renewing her hope and giving her a new lease on life. After failed traditional treatments, she started an all natural monthly peptide injection with Dr. Kamua Kokayi in addition to taking 10 natural supplements a day that he prescribed as well, changed her diet and in a few months, she started to feel better. Nono also began educating herself and others about Lupus. 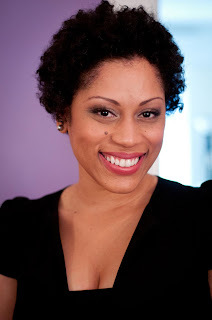 She went from being a Lupus victim to an advocate for the disease and is now a member for the S.L.E. Lupus Foundation’s Young Leadership Board. Systemic Lupus Erythematosus (SLE) is an autoimmune disease that mistakenly directs the body’s normal defense system to attack healthy tissue, leading to chronic inflammation. According to the S.L.E. Lupus Foundation, Lupus affects 1.5 million Americans and millions more across the world. Ninety percent of Lupus patients are women, and they typically get initial symptoms of the illness e between the ages of 15 and 44. One in every 250 African American women suffers from Lupus. Well-known Grammy Award Winner Toni Braxton suffers from Lupus. Attendees are being asked to donate $30 through the benefit’s FirstGiving Page. One hundred percent of the donation is tax-deductible thanks to generous donations from Alicia Keys, Estee Lauder, Ralph Lauren, Armani Exchange, Fashion With A Conscience, and others. Sponsorship partners such as Agape Events by Kendolyn, Du Jour Bakery, Color His Kingdom, and DJ Juss have donated their services to keep event costs low and further the goal of raising $6,000 for Lupus Research. S.L.E. Lupus Foundation is leading the fight against lupus in the U.S. by providing direct patient services, education, public awareness, and funding for novel lupus research. MOR Creative Consulting was founded by Yolande Morris to provide communications and marketing expertise to non-profits and start-ups. They help to craft custom messaging and social media strategy for small to mid-sized companies to boost funding and advocacy. EnJOY Life. EmPOWER Others. EnCOURAGE Yourself.